Mobility is closely connected to personhood. With age and declining physical conditions, staying active becomes a challenge. The availability of clean toilets in the city gives a sense of security that helps seniors stay mobile. 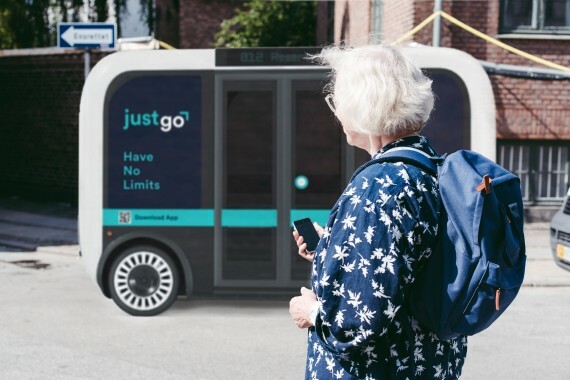 JustGo is an autonomous mobile washroom service that empowers seniors with the confidence to go further. By having toilets available on demand, we want to turn the city into a space where seniors can stay active, push their limits, and continue to engage in society.